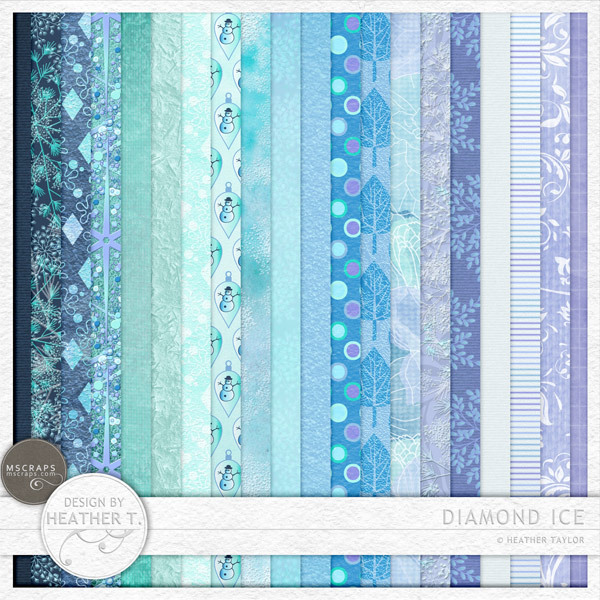 Diamond Ice & Water Months - New @ MScraps! 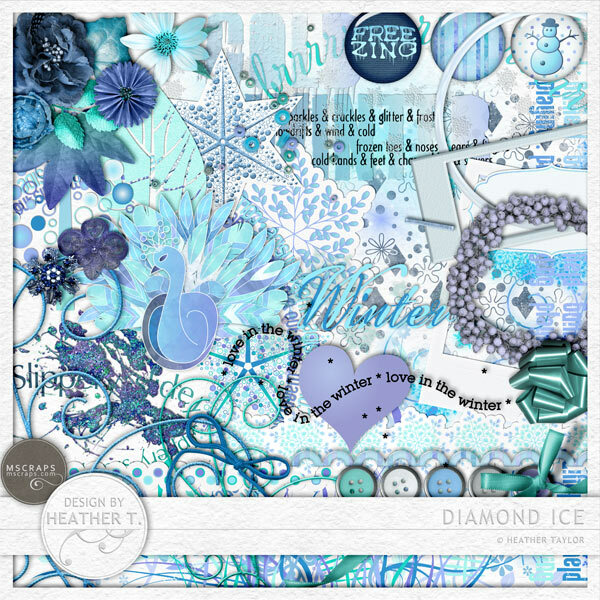 Oooh, I have a wonderful fun kit for you--especially if you like blue, or you have cold pics to scrap! 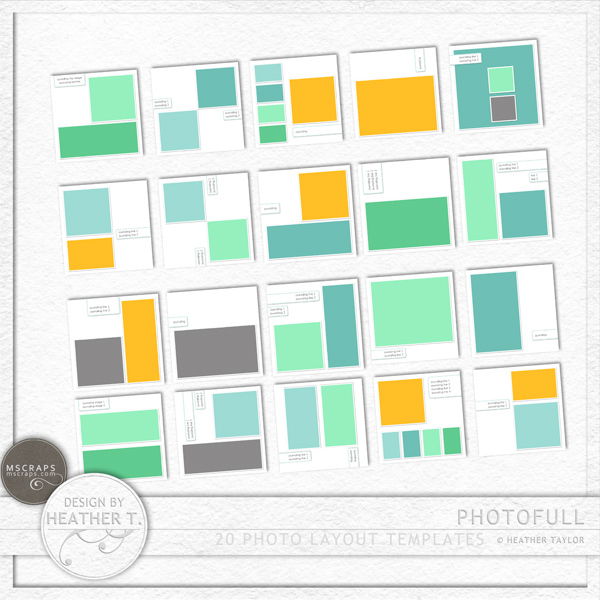 And, while I was making my freebie template this week, I also got inspired to make an element pack for the months of the year. So two things for you guys!! 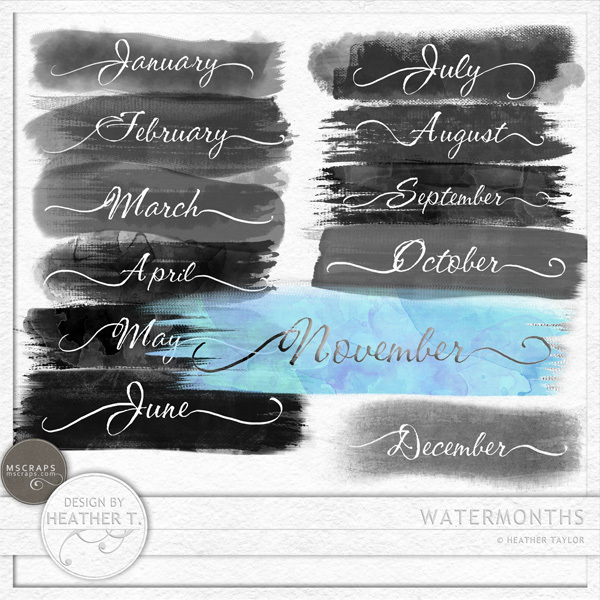 I also have the WaterMonths, which are the names of months written into watercolor-like strokes. They come as a black and transparent .png, then you can recolor them, use them as masks, or even paint them yourselves. 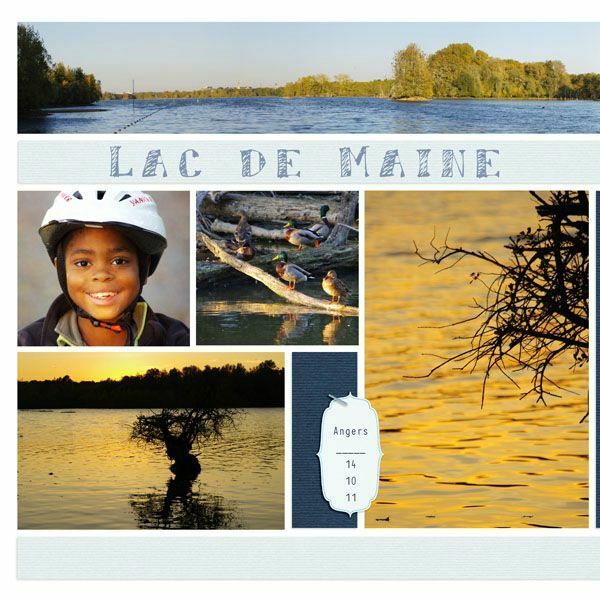 And oh.my.goodness you guys, just wait till you see these layouts! I hope wherever you are in the world, you're having a fantastic season! This'll be my last one before the 25th--but I hope you enjoy it! 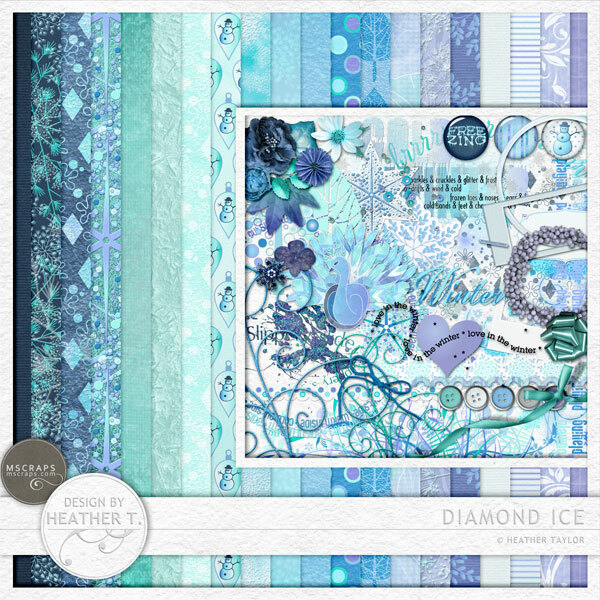 Made my layout with my newest products coming out this Friday: Diamond Ice, and WaterMonths (this one is actually different from the one in the element pack). Hope you have an awesome week! 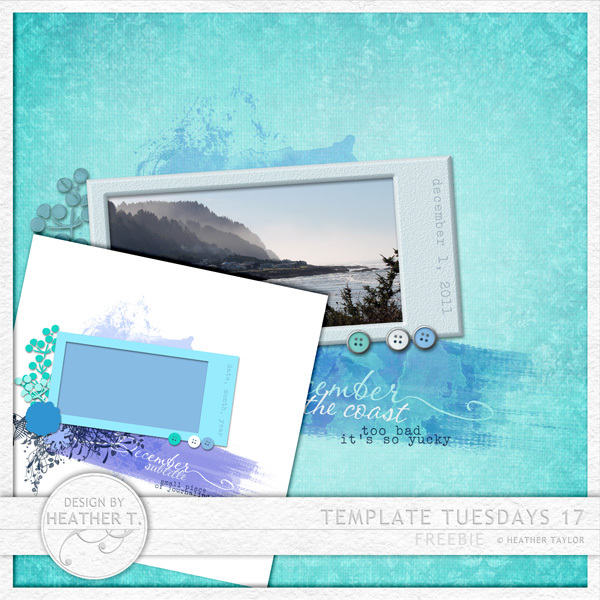 Just click on the preview to download the freebie. 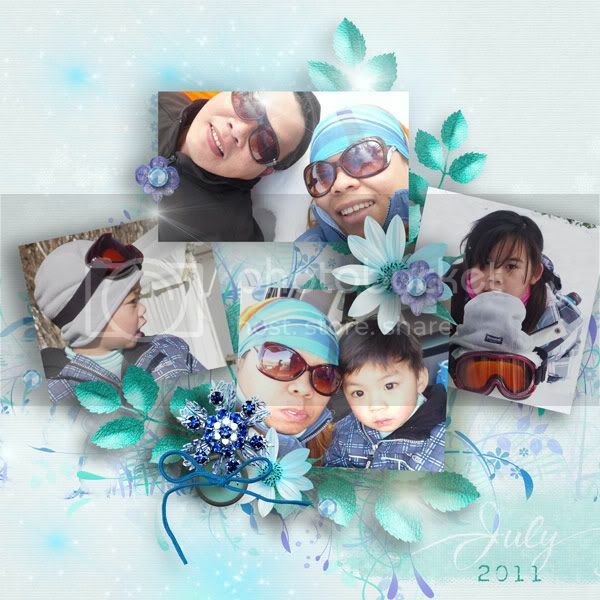 And please do leave a comment or two if you like it--and link me up to your layouts! Gooooooood Morning, and happy December! Aren't those great?? 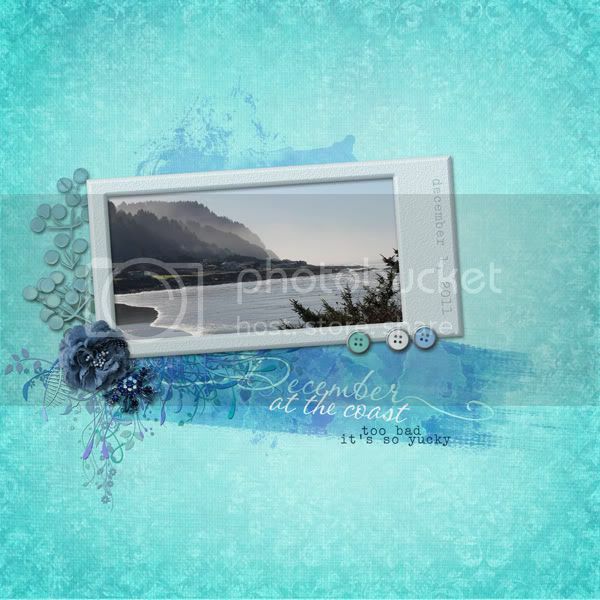 Hope you guys have a wonderful December!